Elegant corporate event venue in Washington, D.C. Exceptional elegance is the only way to describe Sphinx On K at Franklin Square, one of Washington, D.C.’s premier venues for corporate and private meetings, conferences, receptions and events. Our name is synonymous with the rich history and sophistication of Washington, D.C. 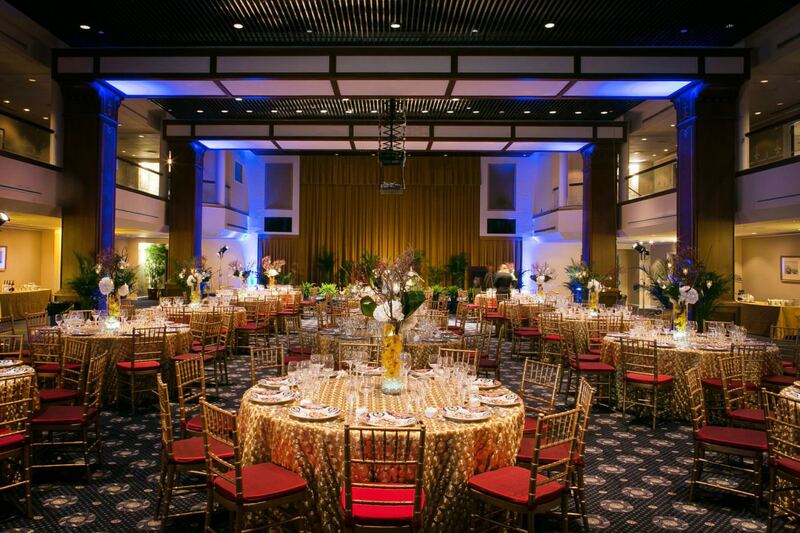 The Sphinx Club at Franklin Square offers a variety of spaces for every occasion, including private meeting rooms, a dining room that holds up to 100 guests and one of the largest ballrooms in the Washington, DC metro area. 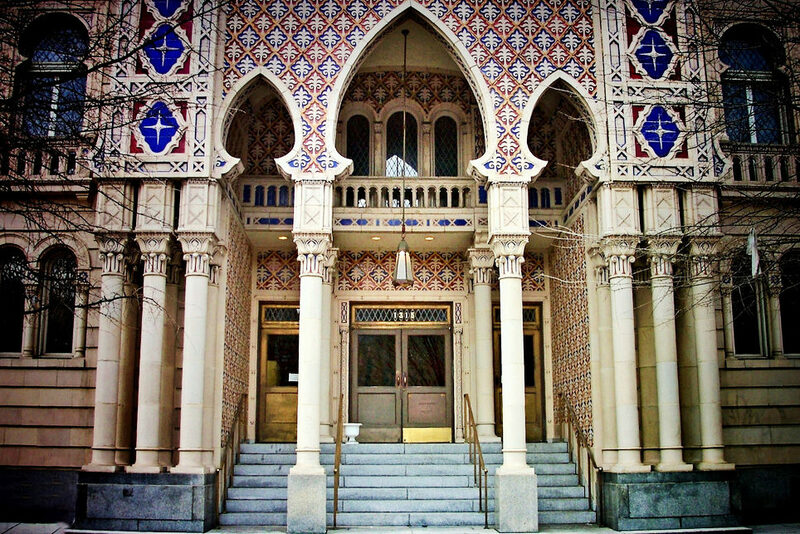 Their Grand Ball, spanning almost 7,000 square feet, can hold up to 700 guests.